It seems like you hear it all the time from nearly every one you know – “I’m SO stressed out!” Pressures abound in this world today. Those pressures cause stress and anxiety, and often we are ill-equipped to deal with the problems that trigger anxiety and other feelings that can make us sick. Literally, sick. Don't stress and anxiety control your life. 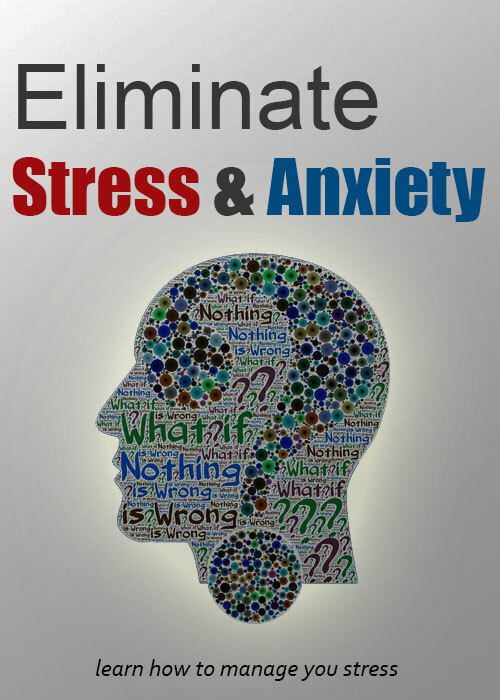 Learn how to manage and deal with the stress in your life. Life is meant to be enjoyed. Take the first step to a new and healthy you.